Abdou Mboup - percussion and others. 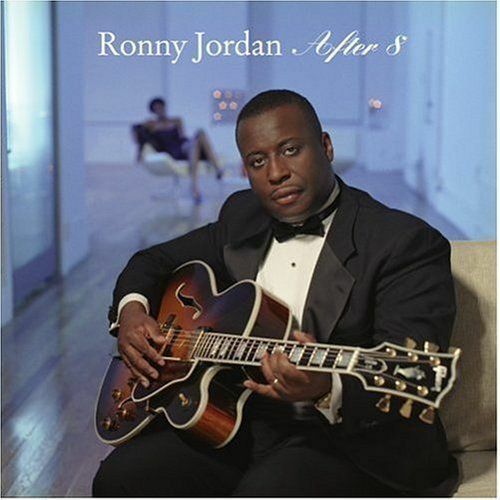 The self-taught guitarist, Ronny Jordan, was one of the driving forces of the acid jazz movement. Raised in London, the son of a preacher, Jordan's roots are anchored in gospel music. In the 1980s, he discovered funk and tried his hand at other styles with jazz becoming his first love. When he discovered hip-hop, he melded its influence with the jazz of his heart. 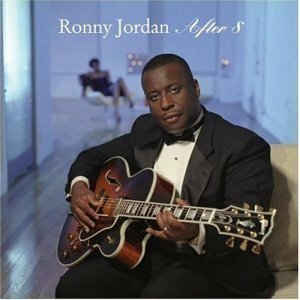 In his first single, "After Hours," Jordan brought jazz and rap together and earned himself the title "King of Acid Jazz." His distinctive cover of the Miles Davis classic "So What" became a hit and his debut album, 'Antidote', in 1992 and his success on rapper Guru's album, Jazzmatazz, made his name internationally. On 'After 8' Jordan continues to experiment, playing soul-jazz and funk and creating his own unique take on jazz. Jordan’s new album, which features his longtime band and which he produced, strives for a cohesive live sound. The all-instrumental project features 10 songs, with seven originals and three covers. He wrote five of the songs himself, and co-wrote the title song with Rob Benson, the son of legendary guitarist George Benson.